Ten years after Elisabeth Kübler-Ross’s death, a commemorative edition with a new introduction and updated resources section of her beloved groundbreaking classic on the five stages of grief. 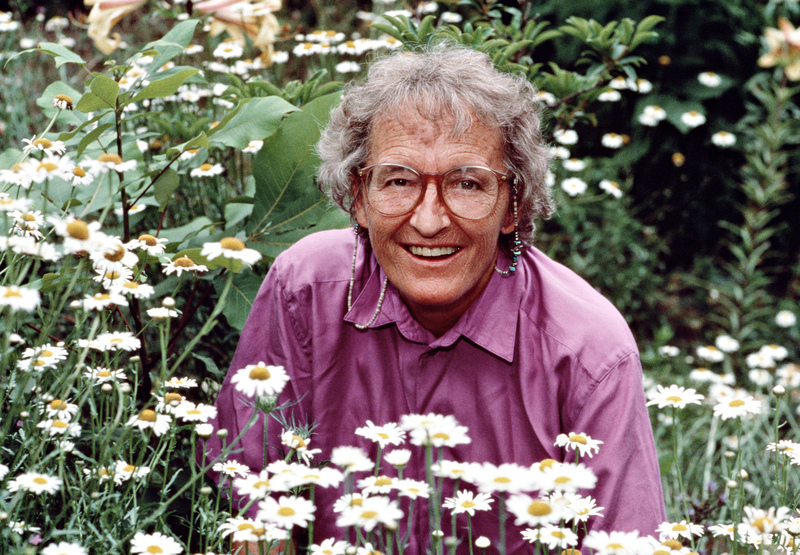 One of the most important psychological studies of the late twentieth century, On Death and Dying grew out of Dr. Elisabeth Kübler-Ross’s famous interdisciplinary seminar on death, life, and transition. 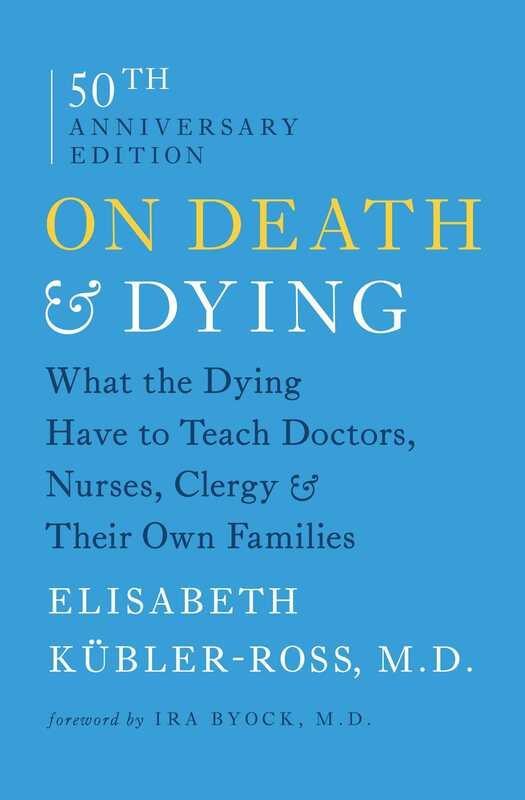 In this remarkable book, Dr. Kübler-Ross first explored the now-famous five stages of death: denial and isolation, anger, bargaining, depression, and acceptance. Through sample interviews and conversations, she gives readers a better understanding of how imminent death affects the patient, the professionals who serve that patient, and the patient's family, bringing hope to all who are involved. This edition includes an elegant, enlightening introduction by Dr. Ira Byock, a prominent palliative care physican and the author of Dying Well.